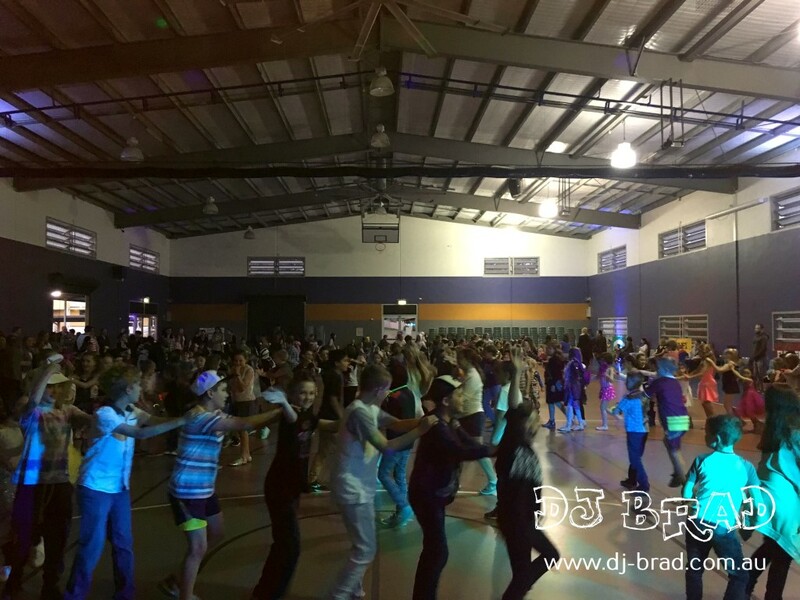 It was back to Manly State School for their School Disco Night just before the Ekka Public Holiday! The students welcomed DJ NICK with an abundance of screams and wild dance moves, which included one of the biggest conga lines that we have ever seen across all the School Disco’s I think?! The kids danced and snaked it’s way through the hall, with lots of great music – including everyone roaring to Katy Perry, following a Shake it Off to Taylor Swift and they even worked out What does a fox say? If you are not familiar with that last one – definitely google “What does the Fox say?” and all will suddenly make sense! As the night went on, Over 300+ Elsa’s took over to sing (including some of the school teachers!) Frozen’s “Let It Go”…. Everyone boped, became statues and danced the night away! Finishing with a massive and unforgettable dance off with the girls taking out the title! With all of the superheroes, fairies, cowgirls and kangaroo onesies, this School Disco is one DJ NICK won’t forget!